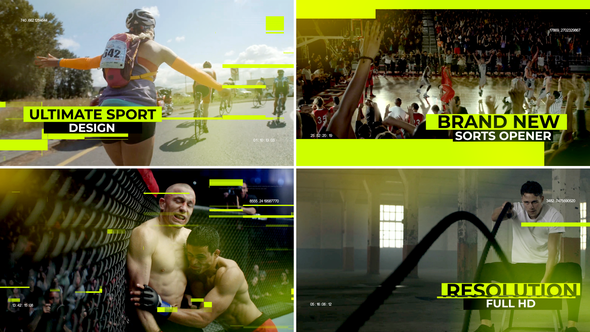 Perfect this after effects template for: sport opener, photo and video dynamic slideshow. Special events any media opener, intro, sport, promotion, holiday, dynamic, extreme, motivation, elegant, gallery, inspiring, photo, video, portfolio, promo, opener, scrolling, slideshow, display, fast, opener, channel, cinematic, clear, dynamic, promo, minimal, modern, slideshow, stylish, title. video display Movie or tv show opener and more. • https://creativecommons.org/licenses/by/4.0/ • What Assets Can I Use In My Items?